In 2007, Ubisoft and Pune Studios teamed up to produce Prince of Persia Classic, a remake of the original Prince of Persia with the graphics and art style from Prince of Persia: The Sands of Time. The release proved pretty popular, and Ubisoft took it to basically every platform under the sun. Now the publisher and developer have teamed up to give Prince of Persia 2: The Shadow and the Flame the same treatment. It has only been announced for smartphones and tablets at this stage, however. That’s a little concerning, given how combat heavy the sequel is – hopefully a console release isn’t too far off. No date or price at this stage, so watch this space. 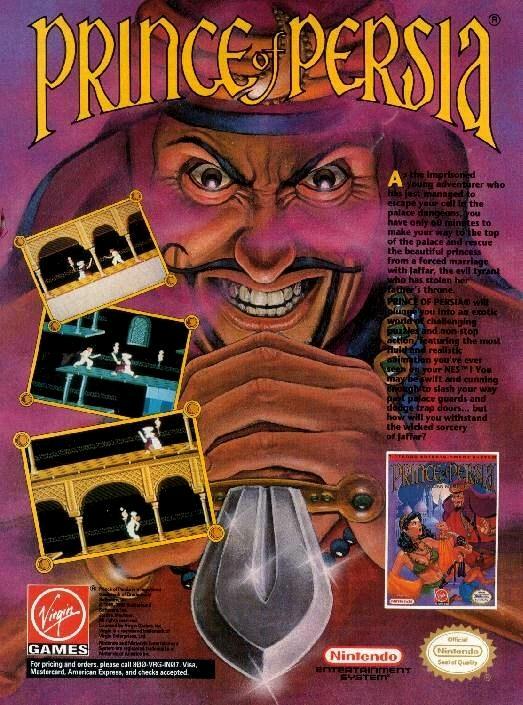 The recently found “missing” original Apple II source code for Prince of Persia (1989) has been released on GitHub and is freely available for download. Jordan Mechner, the game’s creator, reacquired the lost source code when his father shipped him a carton of old games which he had found in a closet whilst spring cleaning. Mechner, along with the assistance and expertise of digital archivist Jason Scott and Apple II collector Tony Diaz, extracted the source code from 22-year-old 3.5″ floppy disk archive successfully and you can read about the preservation effort here. Prince of Persia creator, Jordan Mechner, has finally found his long lost original Apple II source code for Prince of Persia (1989). Mechner’s dad had been doing a spot of spring cleaning, and happened upon a box of old games in the back of a closet which he shipped to his son. 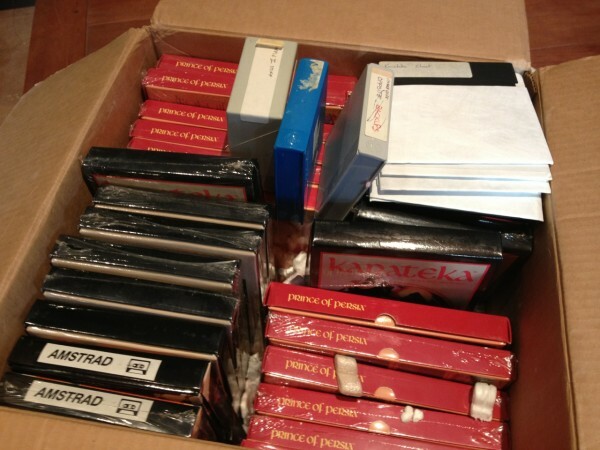 Upon opening the carton, Mechner was surprised to find the missing source code in amongst a bunch of Spanish Drosoft versions of Prince of Persia and Karateka. Locating the lost source code brings Mechner’s ten year search to an end. 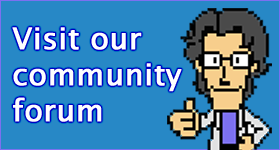 He intends to convert the disks content into a more modern and useable version of the game, which he plans to share online. You might remember that back in 2007, Ubisoft and Gameloft released a remake of the original Prince of Persia using 3D graphics and the aesthetic from the Sands of Time series. Now almost five years later, Ubisoft has brought that port to iOS. It’ll cost you $1.99 to get it on iPhone/iPod Touch, and $2.99 to get it on the iPad. Prince of Persia Classic is a pretty competent remake, even if it does lack some of the original’s charm. So if you prefer on screen joypads to the real thing, take a crack at it.